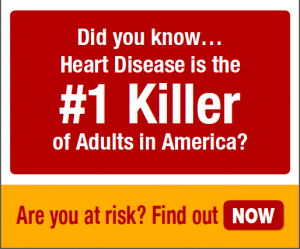 The American Heart Association created a customized sponsorship opportunity for a large hospital partner that included co-branded marketing campaigns for Heart Month and Stroke Month. 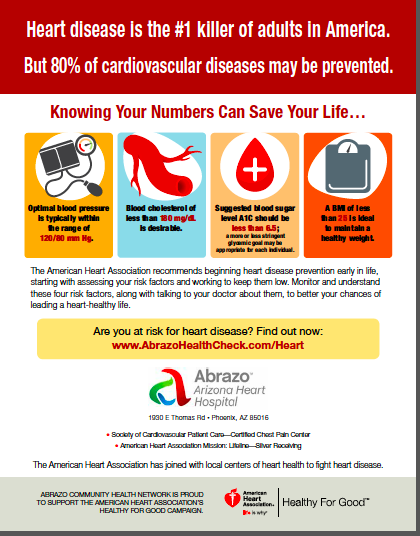 The “Know Your Numbers Campaign” was created as a Heart Month educational campaign and included a broadcast public service announcement, print brochures, digital ads and social media posts that were personalized for 20 hospitals. I served as the AHA’s media lead for this project and was responsible for copywriting, editing and overseeing the work of the graphic design, print and production houses for this project.